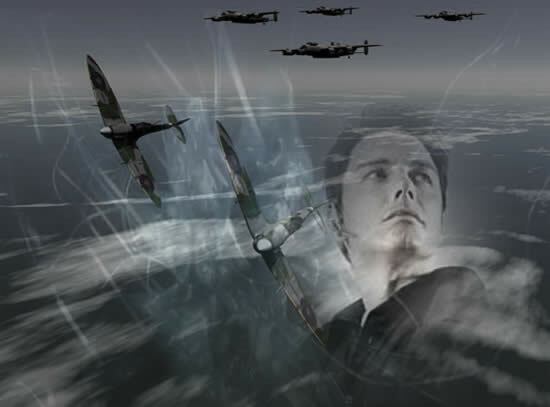 Jack’s War was an idea partly inspired by the film ‘Battle of Britain which was on TV a few weeks before Remembrance Sunday and my birthday present, which also came a short time before Remembrance Sunday. 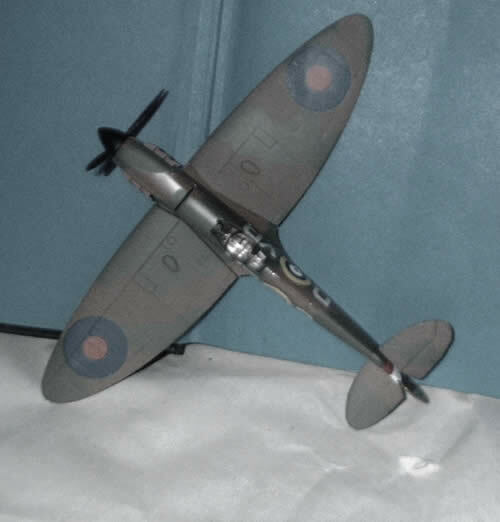 The present was a scale model of a Supermarine Spitfire in Eagle Squadron colours. I don’t collect model aeroplanes as such, but after Doctor Who featured Spitfires in Victory of the Daleks they have become a de Factor addendum to my toy collection. When I found an Eagle Squadron variation on Amazon it went on the wishlist. For anyone who doesn’t know, the three Eagle Squadrons of the RAF were manned by American volunteers who joined the war effort even though their country was not yet an ally. When the USA joined the war after Pearl Harbour, they were integrated into the USAF (or USAAF) but up until then they were very much on their own. 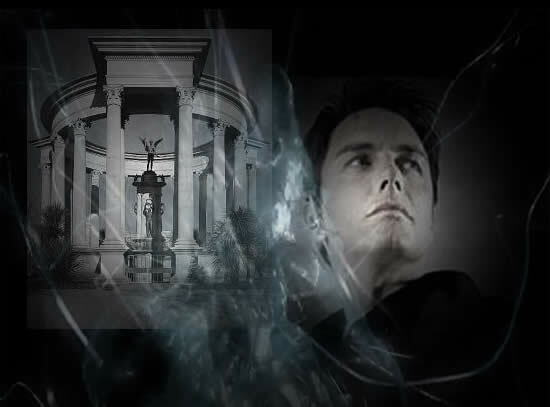 The ‘real’ Captain Jack Harkness of the season one Torchwood episode of the same name was in Eagle Squadron, and there is reason to believe that our Jack Harkness did his bit, too. The story Jack tells Grey about his life in the RAF during the Battle of Britain has been commended by a lot of readers who thoroughly enjoyed the nostalgia and the real sense of the tragedy of war. But I do need to point out a couple of things. 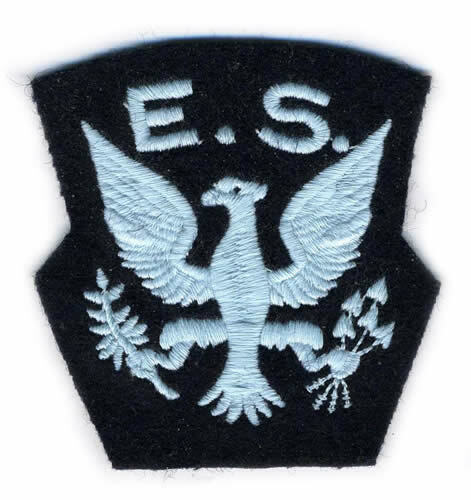 First of all, the three Eagle Squadrons only went into active service in March 1941, after the period known as The Battle of Britain was over. 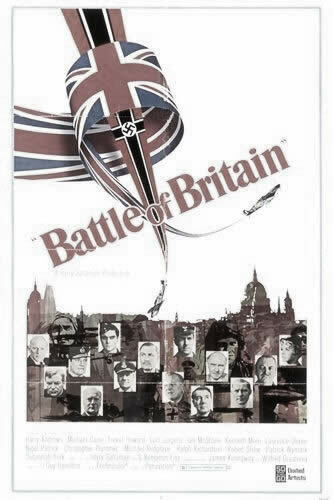 Of course, the Germans continued to attack Britain continuously, but the campaign was scaled down by the end of September 1940, when it became obvious even to high command of the Luftwaffe that they weren’t going to get an easy victory. The RAF’s job then changed to one of offence rather than defence, but was still just as dangerous and required just as much courage and dedication from the pilots, including the American volunteers of Eagle Squadron. The other historical discrepancy was the location of Jack’s squadron. Of course, there were bases around Bristol protecting the ports along the Bristol Channel. But the Eagle Squadrons weren’t there. Apart from those two details, I did endeavour to be as accurate as possible about it. The memory of those who did that job for real commands no less.